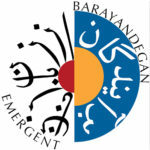 BarAyandegan (Emergent) is a project by Gita Hashemi that includes research and documentation about Iranian women who were born before 1950. This work documents women’s personal, social, political, professional and cultural experiences in their own voices. 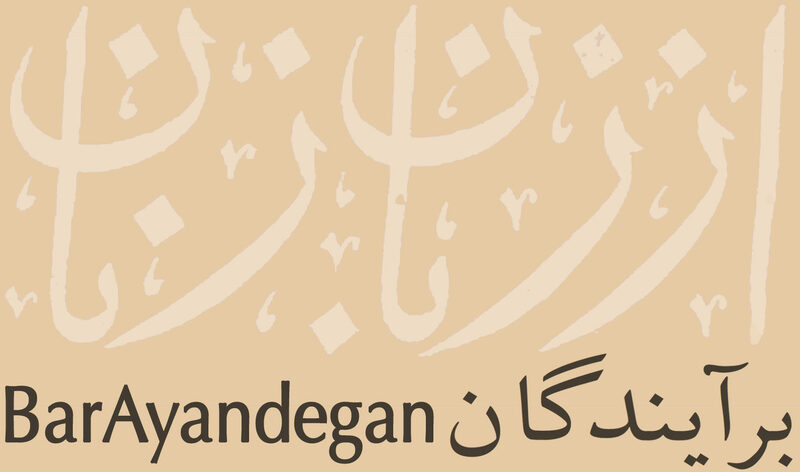 The podcasts are released once a month in Farsi language. This 3-minute file introduces the podcasts with snippets of upcoming episodes. Program content is copyrighted and cannot be used for commercial purposes. This program is for personal listening. Any use of all or parts of this program must have the permission of the producer. All music used in the program is loyalty-free. Contact us for more information.